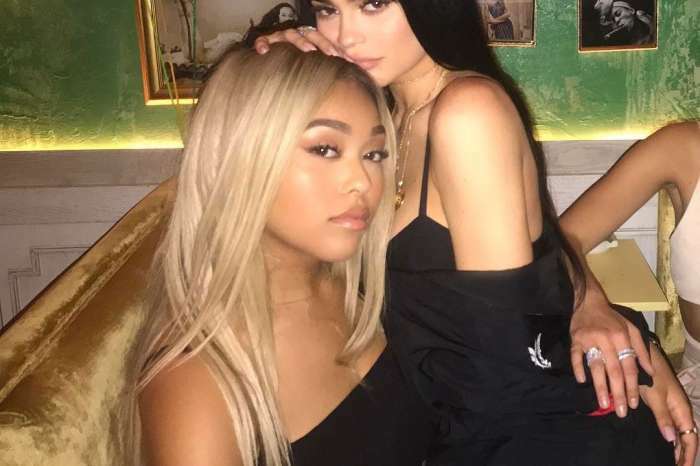 It is never a good idea to mess around with celebrities, case in point, Kylie Jenner. This week, a fan decided to anger the new mother by asking her if it was true that both her and sister Kendall Jenner dated Travis Scott. The person pointed to a picture that was taken in 2016, where a man resembling Scott seems to be touching Kendall’s booty. A little digging revealed that the man in the picture is a rapper, but it is not Scott — it is actually Kendall’s former boyfriend, A$AP Rocky. While the two men are about the same age and have the same hairstyle and also happen to be rappers, they look nothing alike. 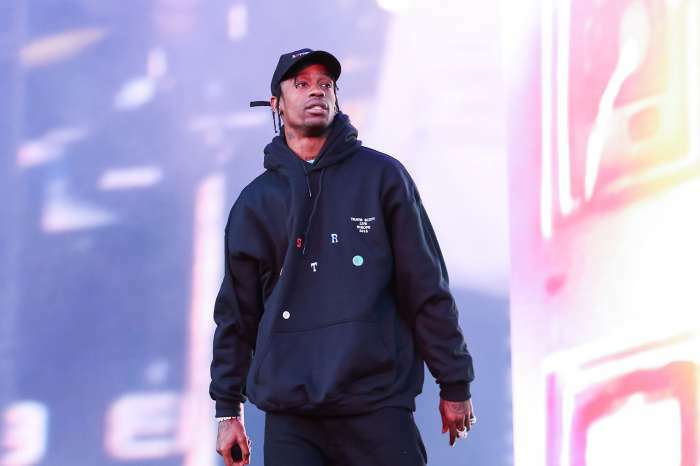 “He was dating Justine who at the time was close friends with Kylie.Kylie just has been on savage mode every since she had Stormi I love it Travis and asap rocky look alike. For the longest, I thought they were the same person,” claimed a third person. According to Hollywood Life, Scott and Jenner might be getting married soon. Fans are rooting for the couple. Does 'Counting On' Star Jana Duggar Really Need A Husband?